Are Modric, Rakitic and Lovren in for another famous Balkan run-in at a World Cup finals? 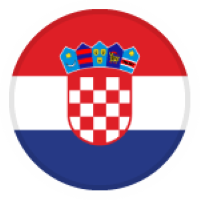 Already in its first participation as an independent country at World Championships, Croatia won the bronze medal in 1998 in France. The Croatians lost at the 1/2-finals by 1-2 at the hands of the hosts and future champions France, but in the 3rd place match, they won 2:1 against the Netherlands. 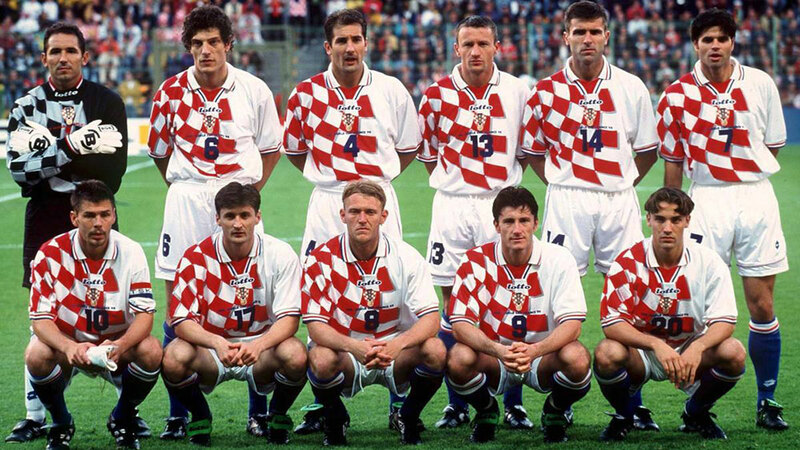 This is Croatia’s best achievement at world finals till now, and Davor Suker, Robert Prosinecki and Zvonimir Boban were the heart of this great team. In the next two World Cups, Croatia is eliminated in the group stage, and for World Cup 2010 they failed to qualify. At the World Cup in Brazil in 2014, Croatia is having a good bunch of players again but again dropped out of the group stage. The World Cup final record stands at seven wins in 16 games with two draws and seven defeats. Croatia’s national team finished second in their qualification group, standing two points behind the winner of the group Iceland. The Balkans had to play a play-off against Greece to qualify for the World Cup 2018. Croatia hosted the first leg and won a convincing 4:1, which even before the rematch secured 90% ranking in the finals. 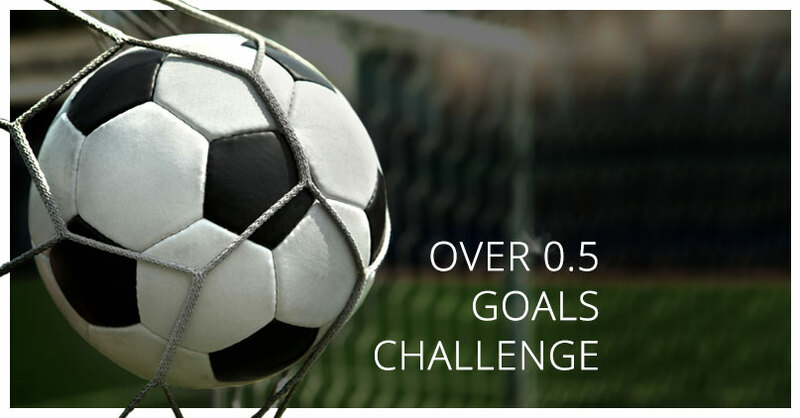 In the second match, the match ended with a draw, and Zlatko Dalic’s team earned a quota for the World Cup finals in Russia in 2018. Zlatko Dalic – after retiring from football in 2000 in Varteks, Dalic remained in the team as an assistant manager. Five years later he became first team coach, and even in his 1st season in charge, he leads the small club at Croation Cup final. Then he is moving to Rijeka and Croatia U-21 team. 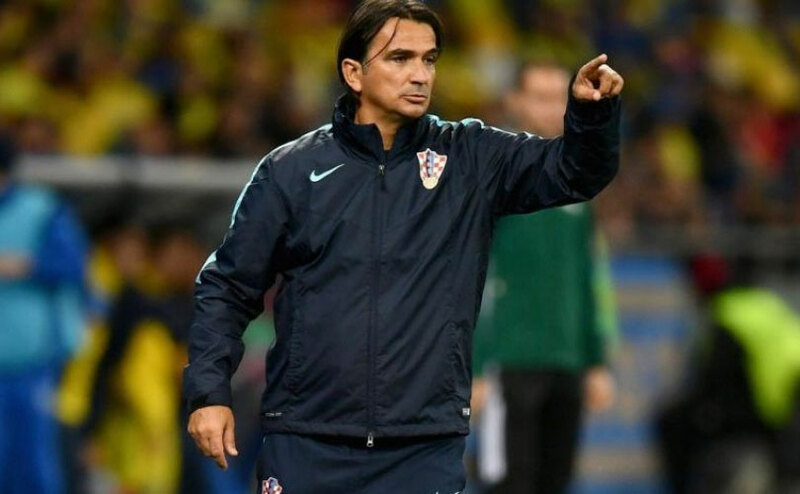 After brief spells in Albania, Saudi Arabia and UAE he became Croatia manager replacing Ante Cacic. Luka Modric – the Croatia playmaker and he is crucial to team’s performance. He is a regular in the 3rd time Champions League winner Real Madrid, and he is maybe with the most influence in the successes together with icon Cristiano Ronaldo. He is a starter at the Santiago Bernabeu straight after his transfer from Tottenham in 2012. He is most winning Croatian player of the year, and he is regular in the Best XI in almost every tournament he is featuring. The Croatians have the experience and class to do well in the tournament. Players are playing on the club level in big European clubs and playing every year under a lot of tension is not something new to them. Their composure is quite good and because they have played for quite some years with almost the same eleven and know each other very well.